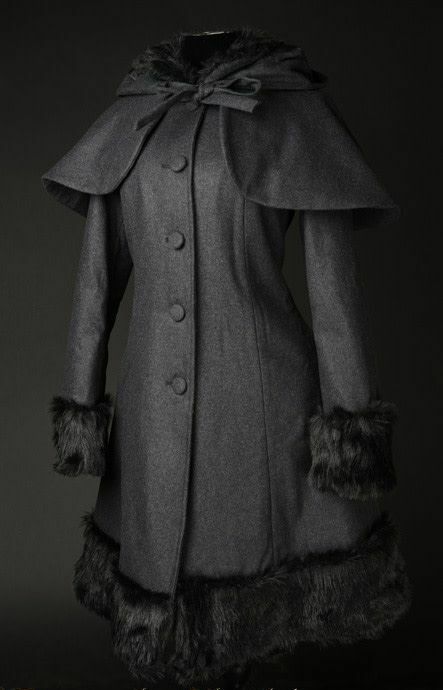 A truly classic Gothic coat, the charcoal Winter wool coat features a removable cape and removable extra-large hood! 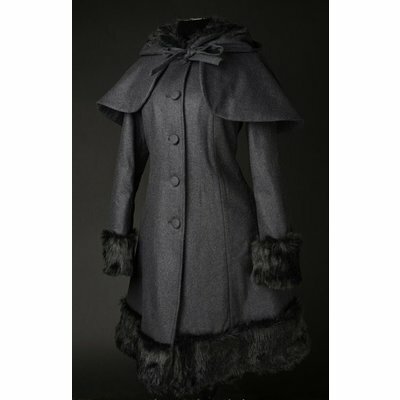 Made from a wool/polyester blend woven material, a poly satin lining, and generously wide black faux fur cuffs, collar and bottom trim. 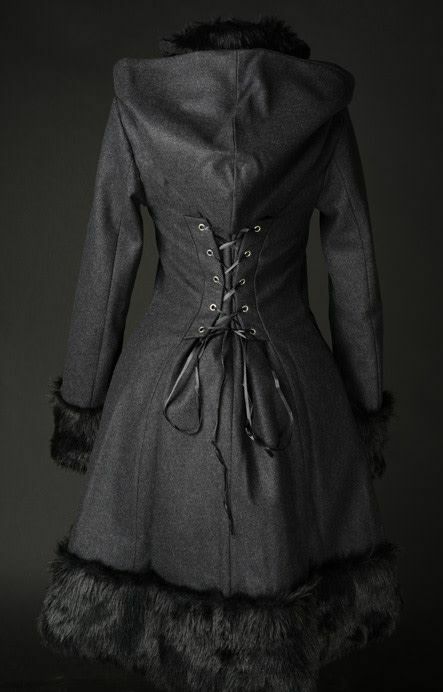 Ribbon corset lacing in the back provides the coat an adjustable degree of tightened fit up to about 8 inches at the waist. Five fabric-covered buttons closure in front. 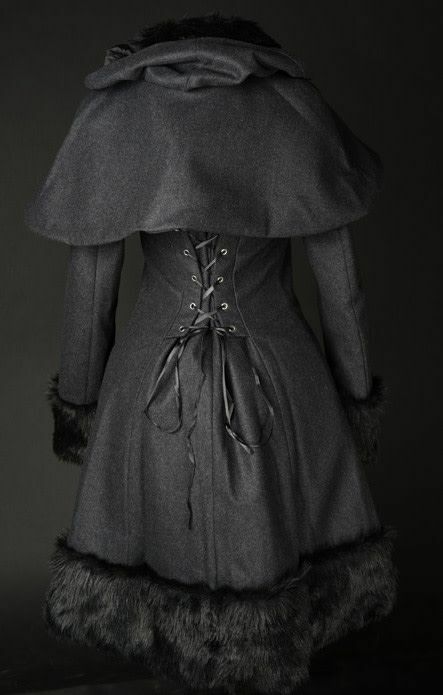 Hood is attached under the collar with five small black buttons. 10" long Capelet simply fits around shoulders and ties at front. 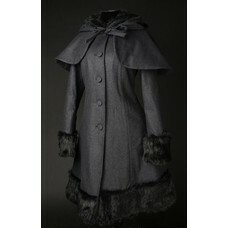 Coat measures 43-44" from shoulder-to-hem, a good generous length in a winter dress coat! 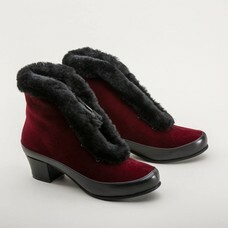 Outer material: 50% wool, 50% polyester with no stretch. 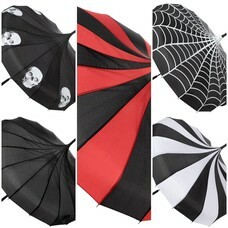 Polyester lining fabric.